Elizabeth Bishop is currently the Executive Vice President for both our North Bay and Portland operations. She leads an aggressive business development initiative, which includes managing her own clients as well as focusing on construction, manufacturing, nonprofits, wine, and professional liability. Elizabeth started her insurance career at Chubb & Son and has held various positions there including Commercial Lines Manager, and Personal Lines Marketing/Underwriter manager. 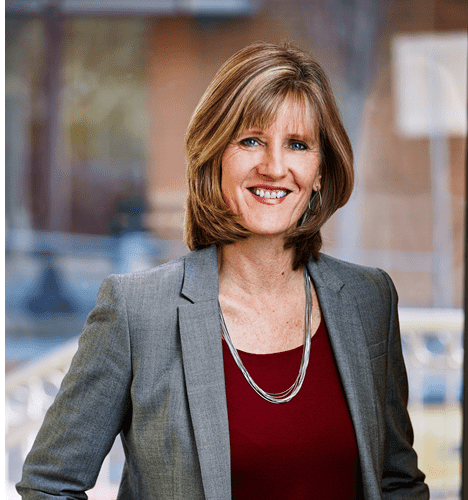 Her breadth of experience and industry contacts spans the western United States, where she has held marketing, underwriting and management positions in San Francisco, Phoenix, Dallas and Walnut Creek. Elizabeth was named a “Woman in Business Honoree” by the North Bay Business Journal in 2012.